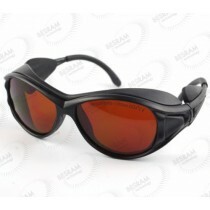 Our optical products include Eagle Pair IPL safety glasses, Eagle Pair Laser safety glasses and Optical Filming, which passed the Chinese Quality Control (QS) and European CE; and with no trace of hazard materials in the products qualified for exportations. 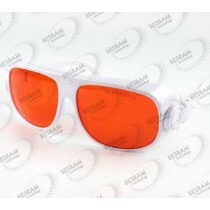 Eagle Pair IPL safety glasses comply with EN207:1998+A1-2002 Standard. Our laser safety glasses are made of Polycarbonate and optical absorption films with patented optical technologies and production schemes. 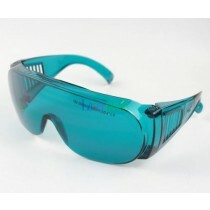 Eagle Pair IPL safety glasses provide protective coverage over specific laser wavelengths with high attenuation rate. 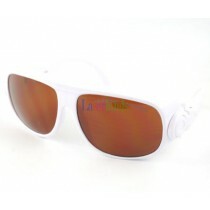 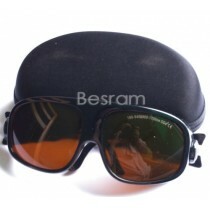 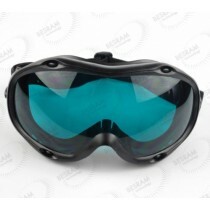 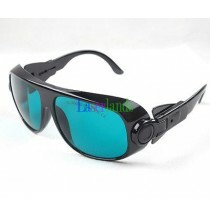 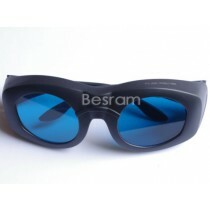 The laser safety glasses and filter can block and diffuse most of the laser light which ensures the safety of the user without jeopardizing the visibility. 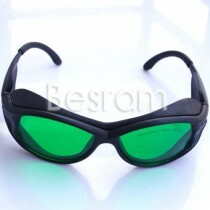 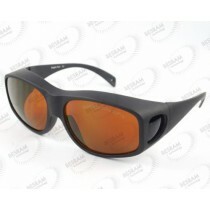 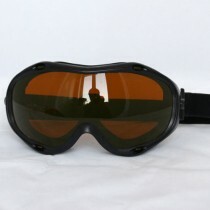 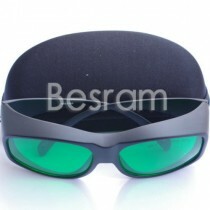 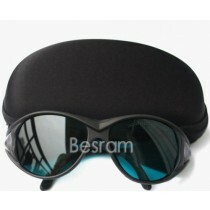 The laser safety glass piece is made from industrial polycarbonate or glasses with latest scratch protection technology and reinforced surface ensuring the long life usage, which can provide comprehensive protections and suitable for industrial use.OEM service is also available for companies around the world as well as customized designs on IPL safety eyewear, other laser safety glasses.